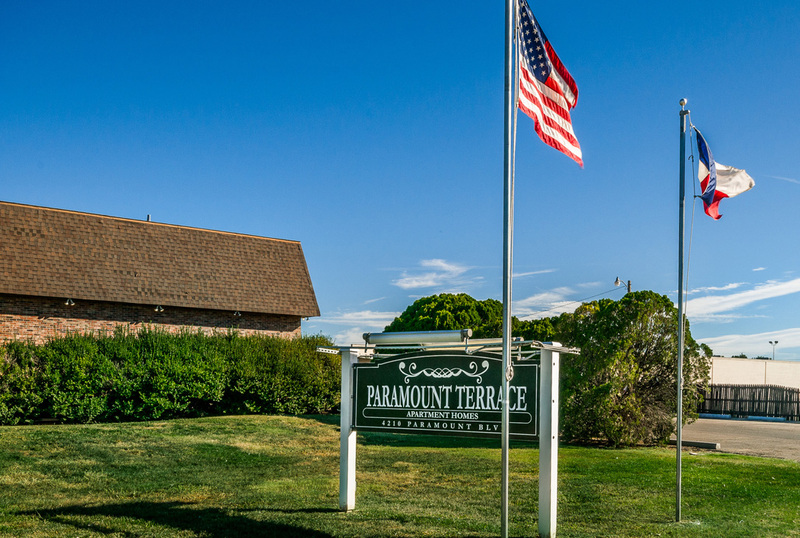 At Paramount Terrace we are more than just a place to live! 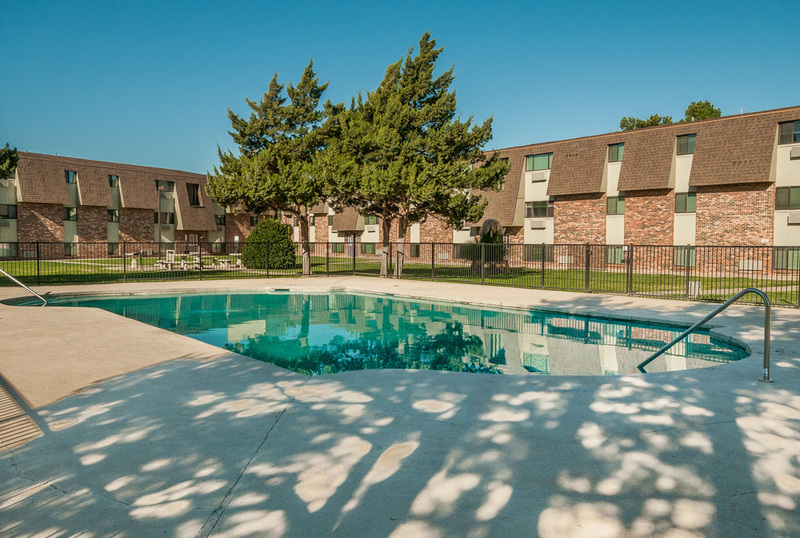 We offer great apartment living options for a pleasurable and convenient lifestyle with superior service, excellent location and comfortable prices. 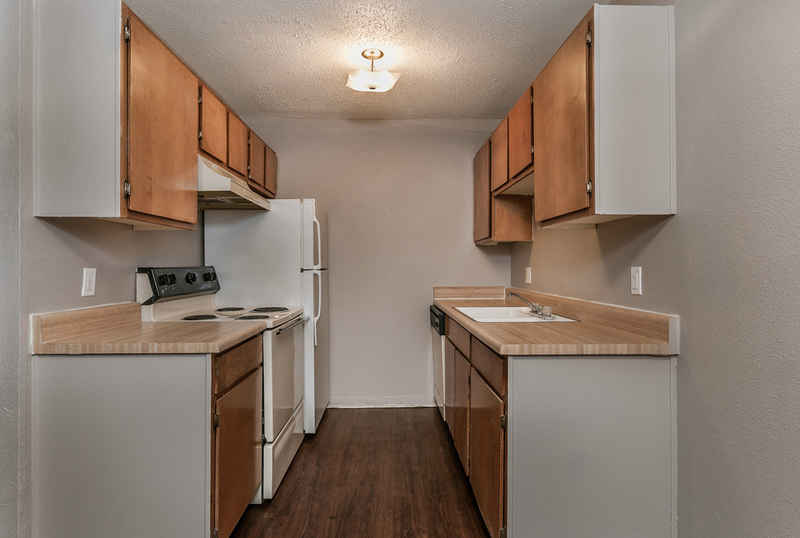 We have all the qualities you look for in a home. 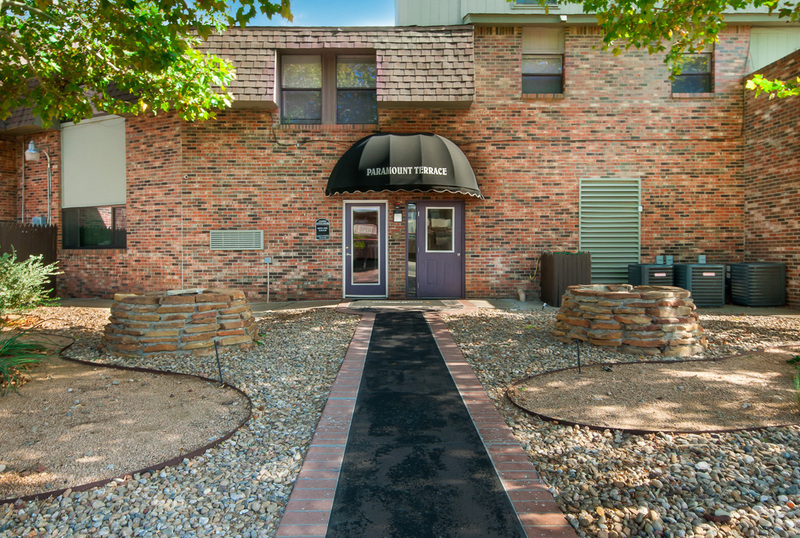 We are located between Western St. and Teckla at 4210 Paramount Blvd. 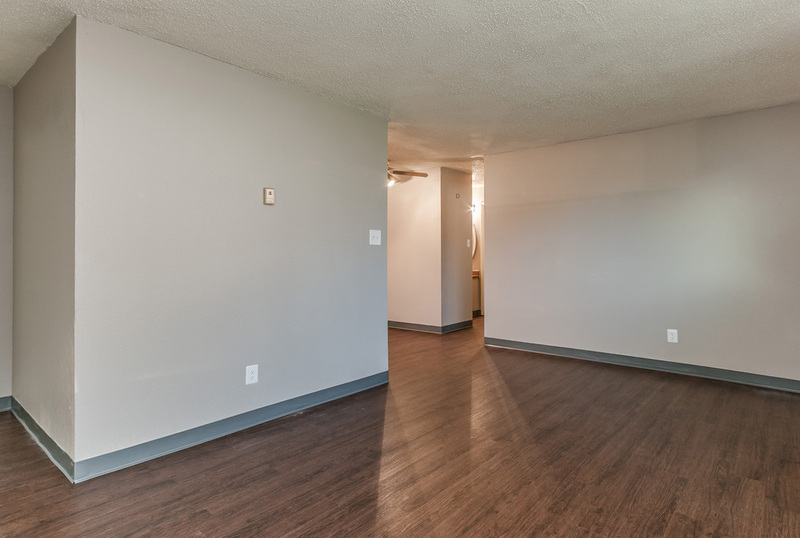 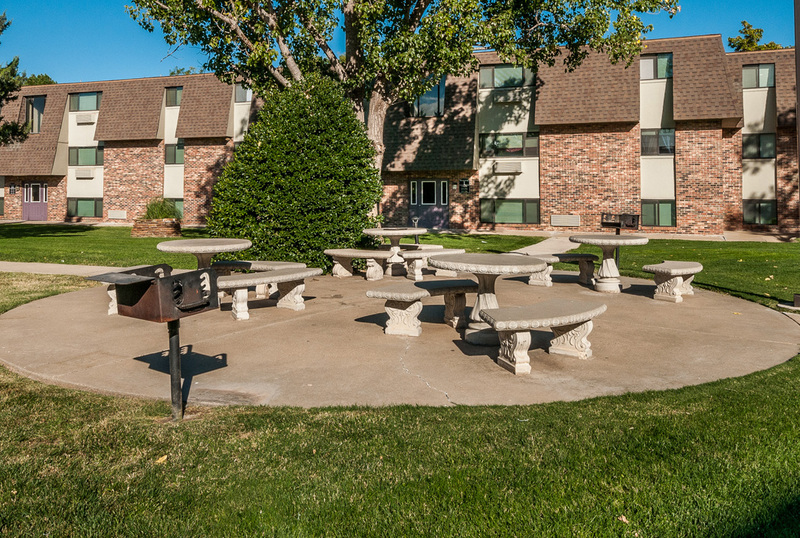 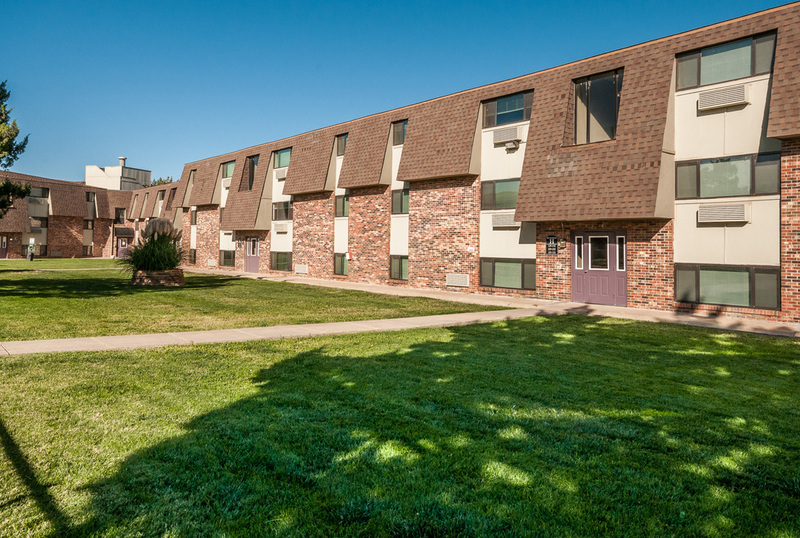 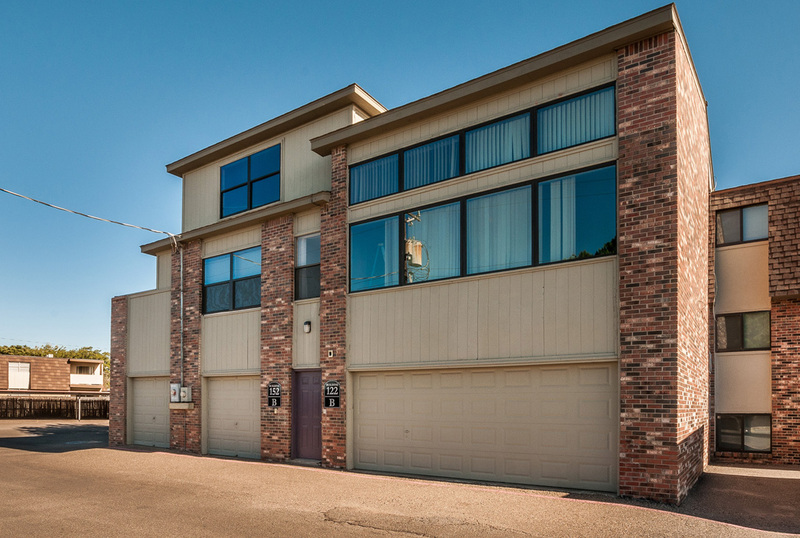 Come by our office and find the spacious apartment home you’ve been looking for.